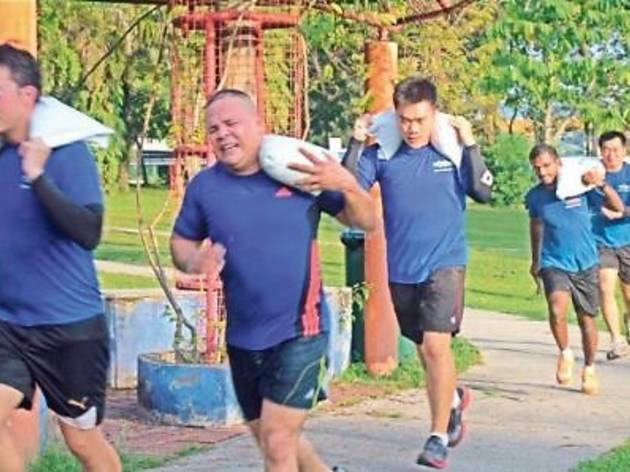 A course unlike any other, the Burden Run is a 10.2km challenge that requires you to run 4.5km first, and then pick up a sandbag (10kg for men; 7kg for women) to finish the remaining 5.7km race. 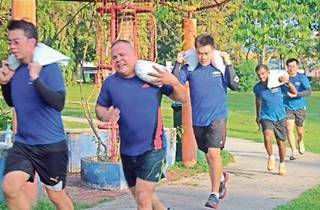 Only runners who successfully complete the race with the sandbag in one piece will be awarded a finisher’s medal. The top three cash prizes are RM1,000, RM500 and RM250 for winners who come in first, second and third respectively.